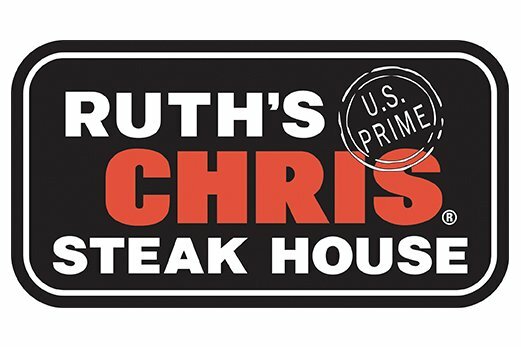 Recognized 23 times as the best steak in the city by the readers of Pittsburgh Magazine, Ruth’s Chris Steakhouse celebrates over 30 years in PPG Place. There’s nothing like the sound of a sizzling Ruth’s Chris steak that’s been hand-cut and cooked to order at 1800 degrees. Open for lunch and dinner, Ruth’s Chris will deliver superior service and an unforgettable dining experience. Complimentary parking in the PPG Place garage is available after 5 p.m. (entry on 3rd Avenue). 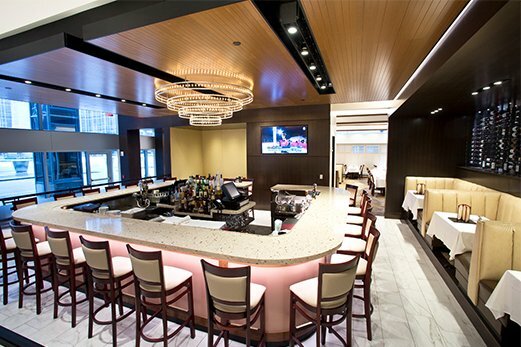 Every Monday-Friday, join us for Sizzle, Swizzle, Swirl, Pittsburgh’s premier happy hour. A specially created menu of tantalizing food and hand-crafted cocktails will end your day or begin your evening in style. 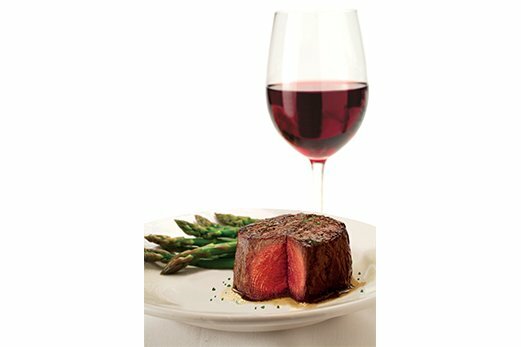 From cocktail parties to business meetings or catered events, our dedicated team brings a level of quality and services only Ruth’s Chris is known for. 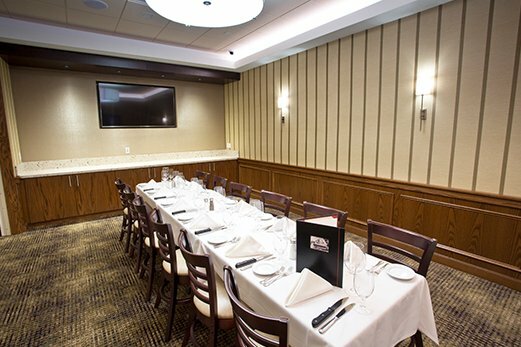 Our newly remodeled private rooms can accommodate up to 60 diners, offering a selection of classic and specialties to serve your guests. Ruth’s Chris Steak House, This is How It’s Done.